Why Use a Print Broker in Thornhill? To see if there are any potential production issues. Ask multiple printers to evaluate and quote the job.  Review and quote any additional steps needed, such as prepress or fulfillment. Crunch the numbers to come up with an apples-to-apples comparison for you to review and approve. So, what does all this experience and service cost you? Absolutely nothing! Why? 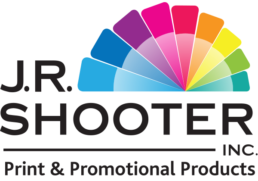 Because, as a Thornhill print broker, JR Shooter brings a larger volume of business to the printer than an individual business can, and because we don’t burden the printer with the overhead of a salaried employee. This allows us to negotiate trade discounts, to which we add our costs, and then offer you the final pricing… which is the same or less than you could have gotten by doing all the work yourself! So the next time you’re in the market for print, give us a call! If you want to contact a print broker in Thornhill, Markham, Vaughan, Richmond Hill, then contact JR Shooter today.